All arrangements by Frode Fjellheim. 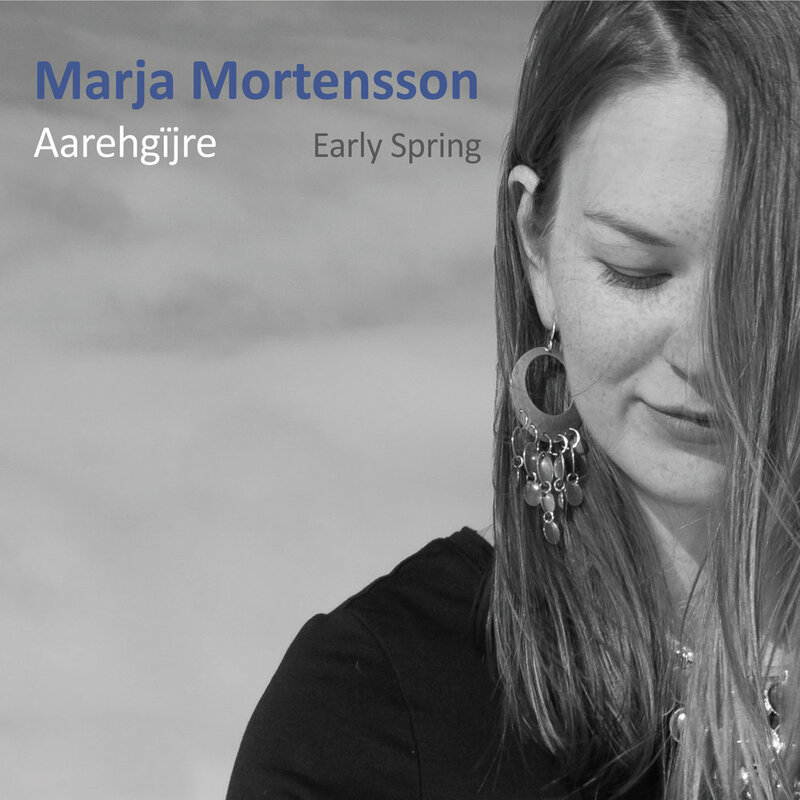 Recorded, mixed and mastered in Transjoik Studio 2015/17 by Frode Fjellheim. South Sámi language consultant: Sig-Britt Persson. Ume Sámi language consultant: Henrik Barruk. English language consultant: Bente H. Moxness. Lyrics adapted to English by Johan Sandberg McGuinne. Who am I, who are you? we still share the same spoken language. protecting, together, everything of value in this place. Both of us protecting our traditional knowledge. how I followed my father to the mountains. following our herd of reindeer. The weather was bad, and it was raining. We built a fire, to keep ourselves warm. as the two of us put up our tent. We beheld the day as it went by. The night arrived, and the rain stopped. and listened closely to the sound of reindeer calves calling for their mothers nearby. I watched the fire as it burnt. it is good to be able to live here. what are you thinking about now?